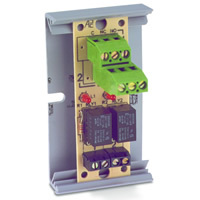 Multi-Voltage Relay 10A SPDT 8 Position Grey Encl. 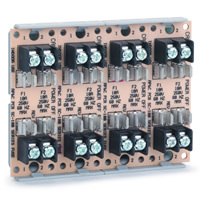 The MR-800 Series Relays provide SPDT 10 Amp contacts which may be operated by one of three input control voltages; 24VDC, 24VAC or 120VAC. 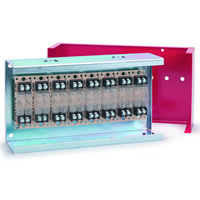 Each relay position contains a red LED which when illuminated, indicates the coil is energized. 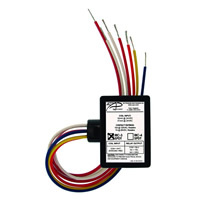 This provides a time saving device when checking an installed system - no metering is required. 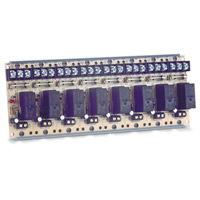 Relays may be "snapped apart" from standard 2, 4, or 8 position modules, and are also available in the single circuit configuration. 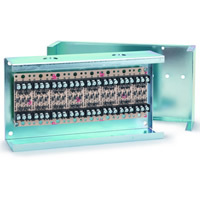 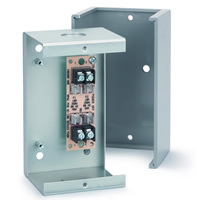 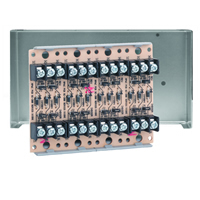 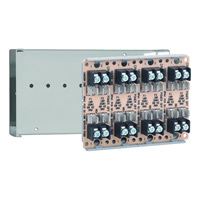 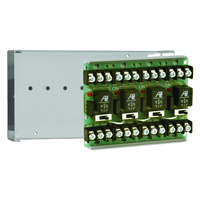 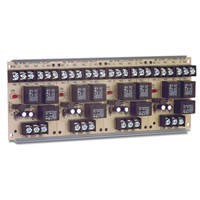 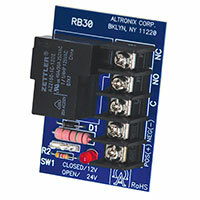 Relays are supplied with either mounting spacers, track mounting hardware or are mounted in enclosures. 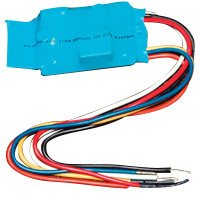 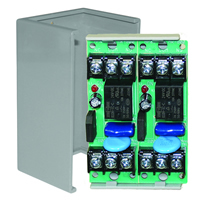 These devices are ideal for applications where control of 20 Amp electrical loads is required. 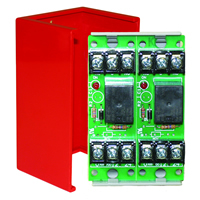 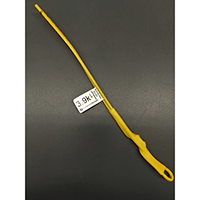 They are suitable for use in HVAC, temperature control, fire alarm, security, energy management and lighting control systems. 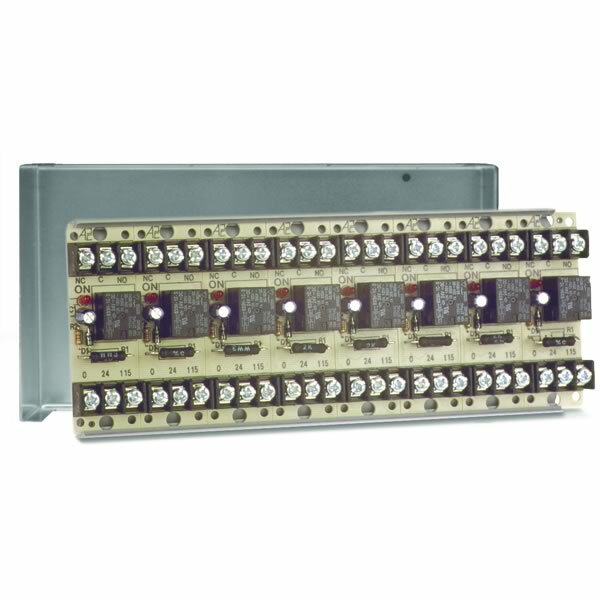 The Space Age Electronics SSU-MR-808/C is a 8 position, 10A SPDT multi-voltage series relay which comes with a grey cabinet enclosure.